Dublin musician, Miles Graham, isn’t one that you would usually associate with electronic music, but his recent collaborations with L’Tric and Don Diablo suggest otherwise, but we are not here to discuss his electronic endeavours, but rather his new track ‘Let It Shine’. 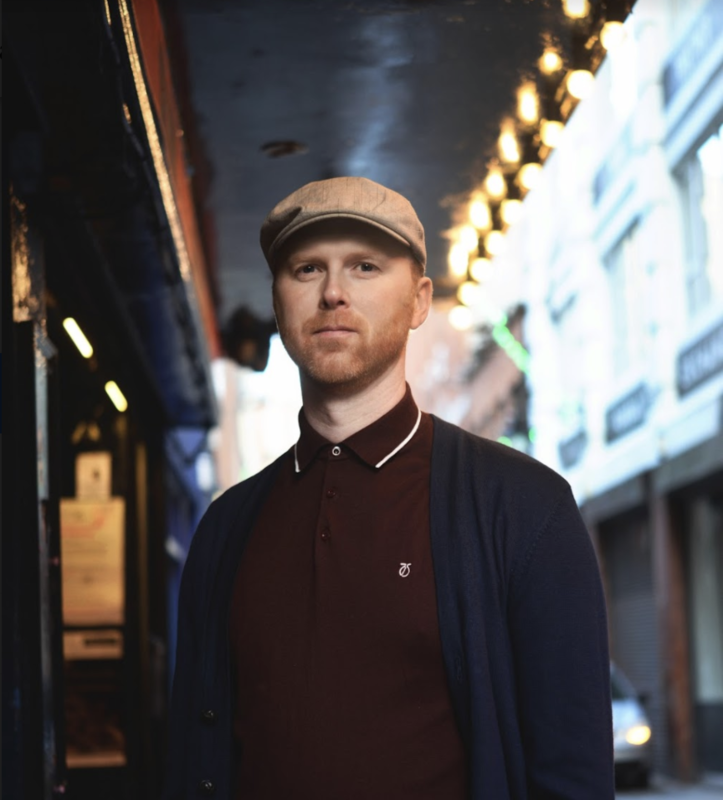 The visuals for ‘Let It Shine’ are by Peter J Cooney, and follows the theme of the track – a beautifully down to earth narrative following the pain, anguish and ultimately, elation that we all experience in day to day life, perfectly demonstrated by Mile’s apt lyrics laden over very radio friendly gospel melodies. 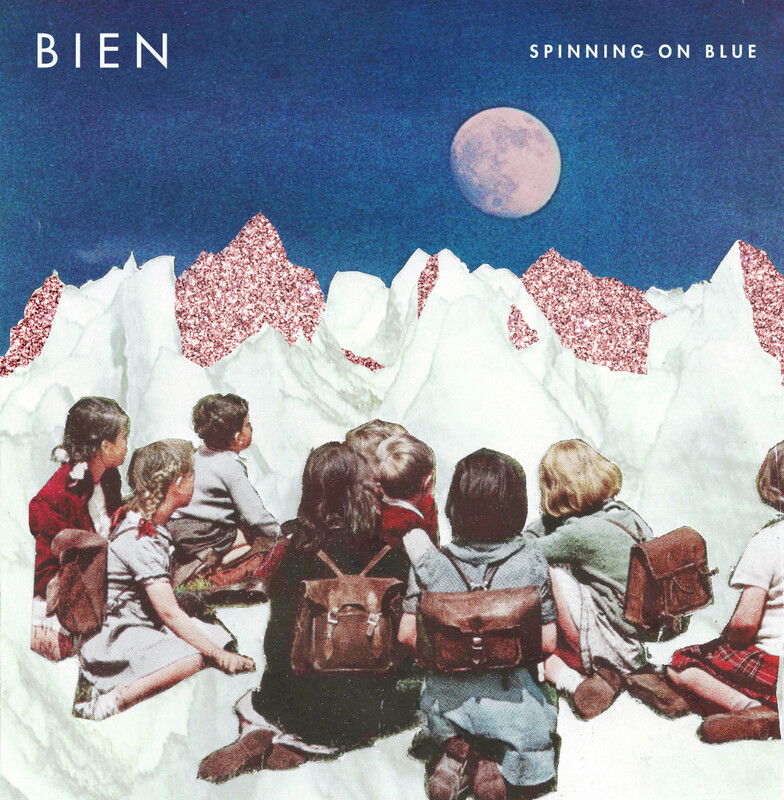 Bien is a Nashville-based dream-pop trio comprised of Jessie Early, and Angela & Tim Lauer (Kaleo, Taylor Swift, The Civil Wars, Foy Vance, Mikky Ekko). Bien could be categorised into both lo-fi and hi-fi genres, thanks to their clever blend of synthetic and organic sounds, taken from an amalgamation of synths, strings and vocals.